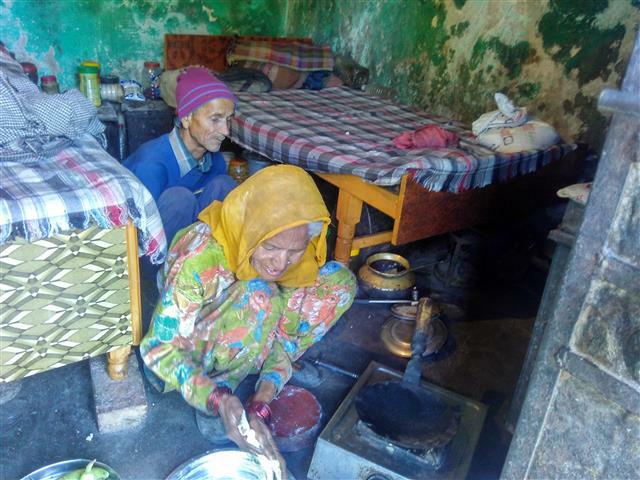 A old blindman living alone in a rural village where her old sister helping him by preparing food and other maintenance. Both are alone and struggles for their survivals. They have no income sources and even a regular helper who can take care of them. 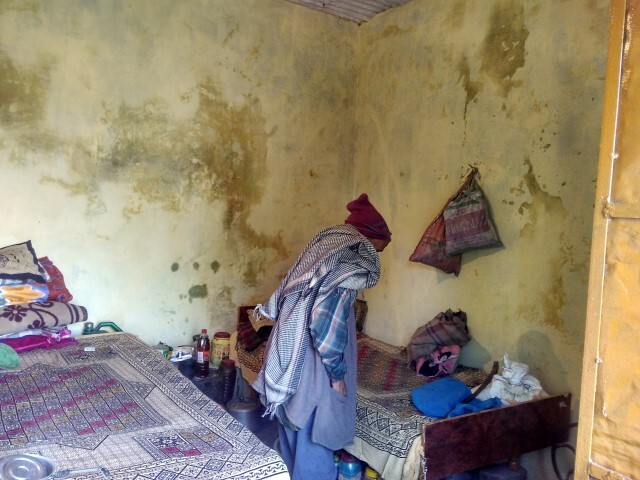 Even they are living in a rented room which has no toilet facilities. For this thev needed to move 1/5 km away in forest ever, whether it is rainy, cold or hot and day or night. 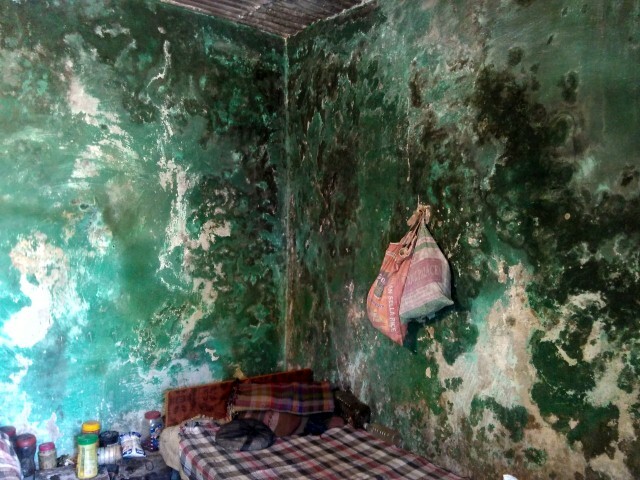 Incredible Himachal is helping them with daily needs and paid there annual rent , painted and clean their house.